A blog spot for L.I. Albemont: World Without End is here! 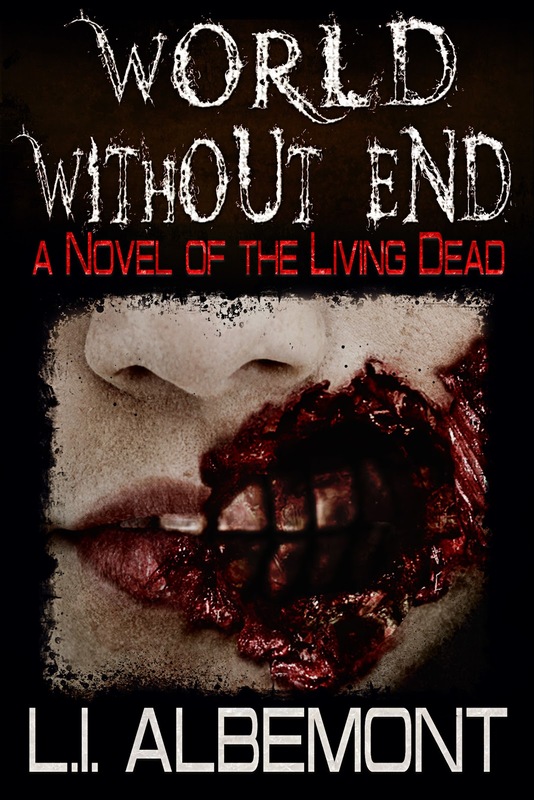 World Without End is here! 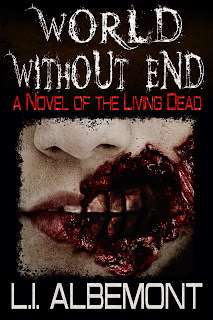 Update: World Without End is in Hot New Releases in both Horror and Occult! Just read it today. What a great follow-up. It was fun to see how Bea and David's story crossed over with Virginia and Ian's story. I hope the 3rd book is on its way for sometime this summer/fall in 2013! Good Stuff. Can't wait for book 3.